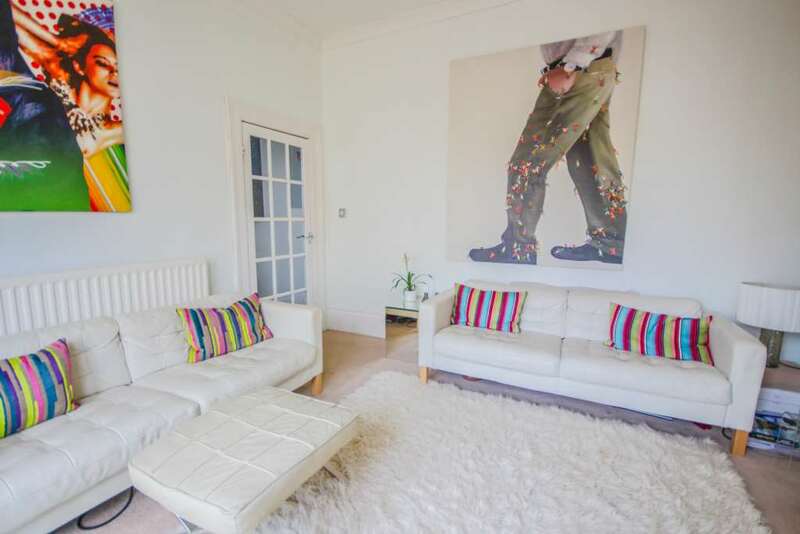 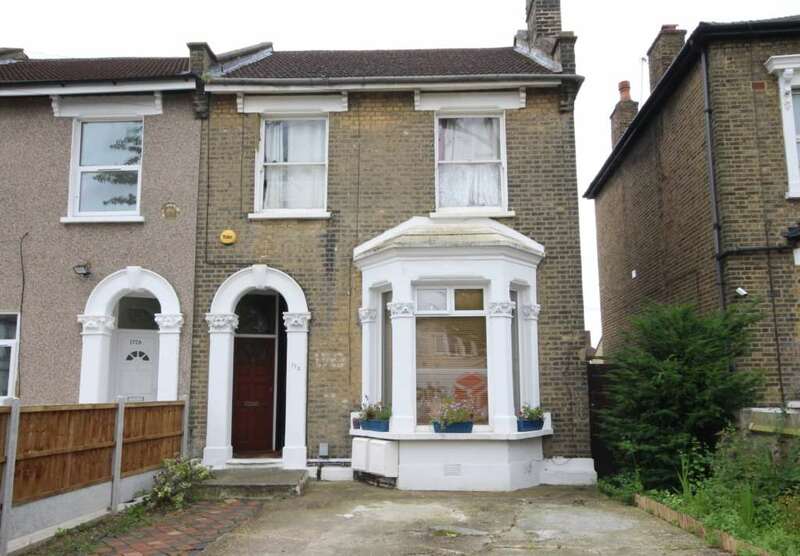 Allen Davies are delighted to offer for sale this stunning one Bedroom ground floor flat conversion situated in the sought after Upper Leytonstone area. 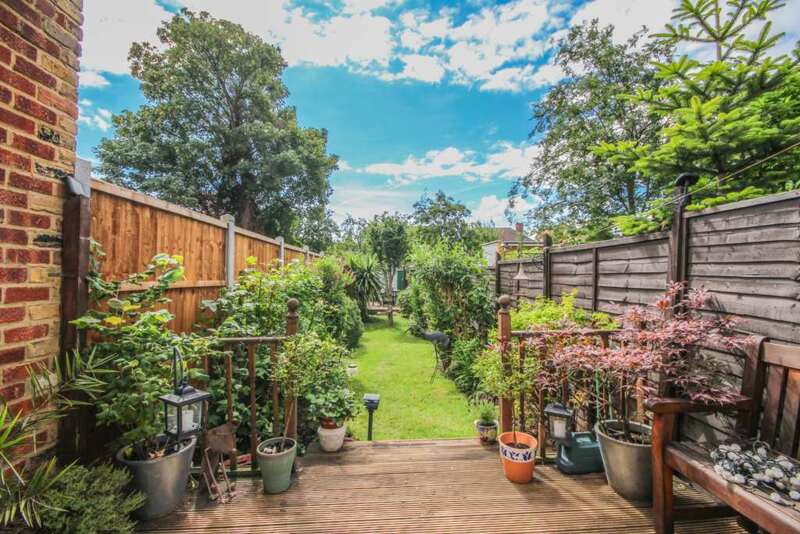 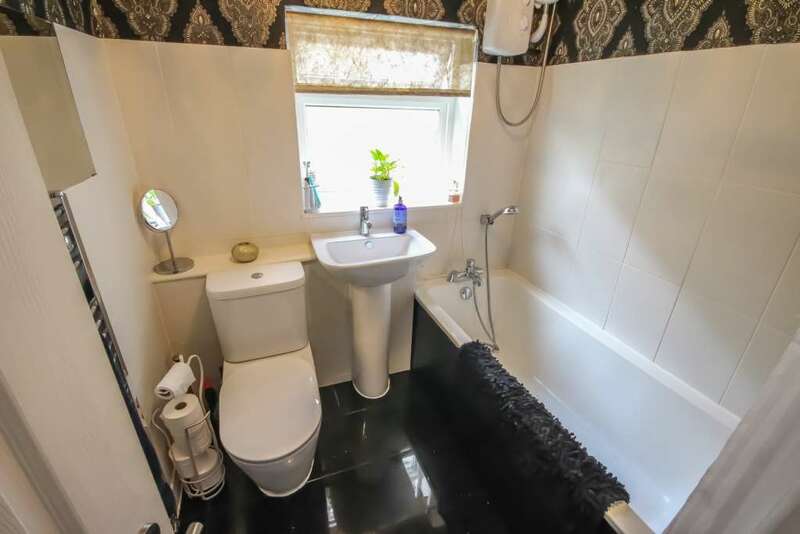 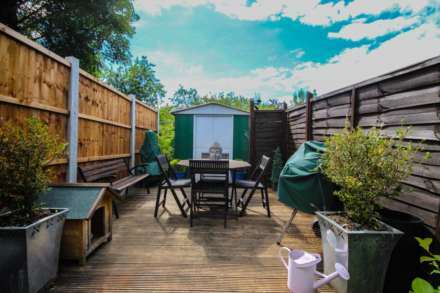 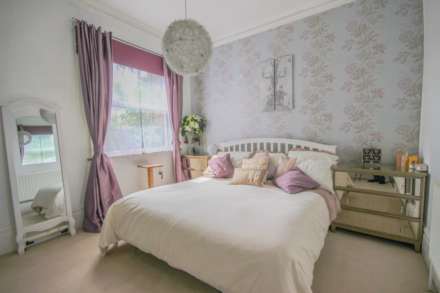 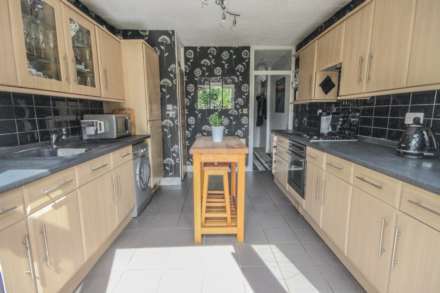 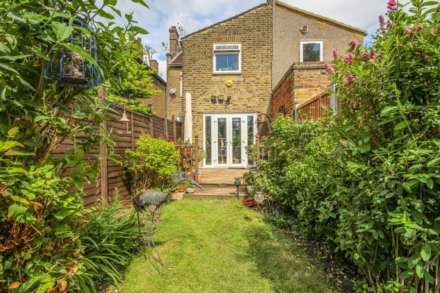 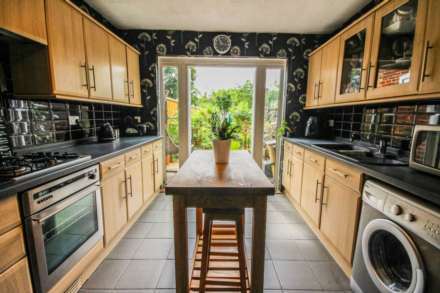 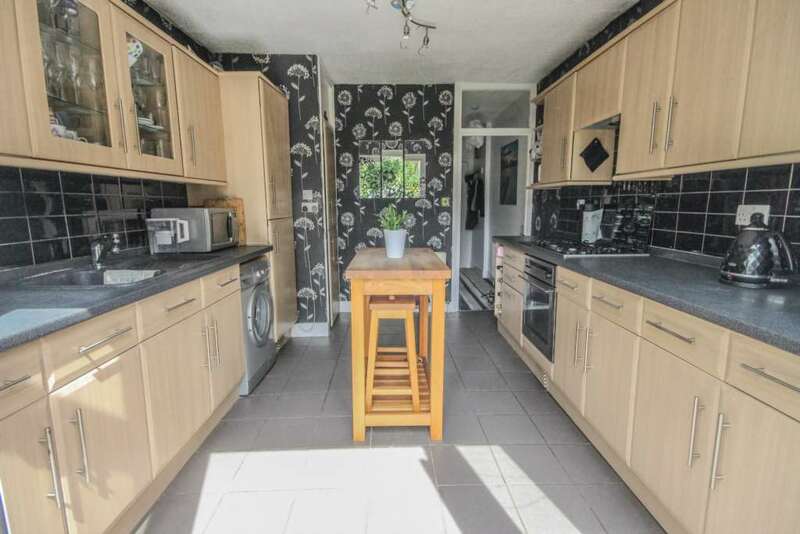 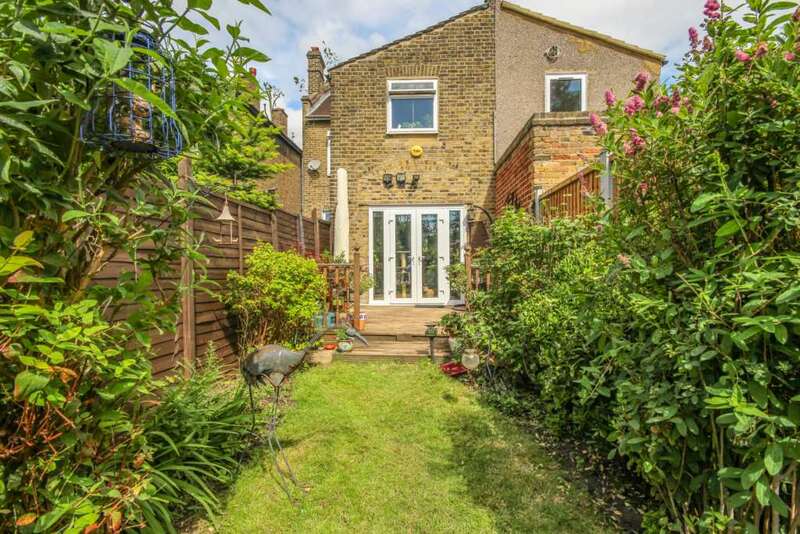 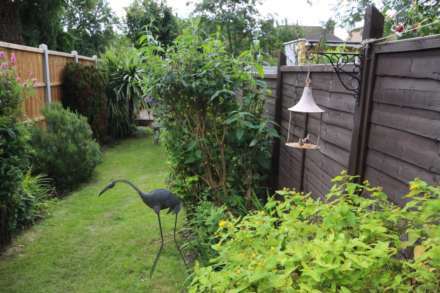 The property is conveniently located (approx) 0.6 mile to Leytonstone Central Line underground station and a short walk to Hollow Ponds and Epping Forest. 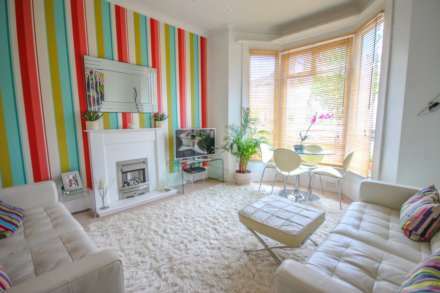 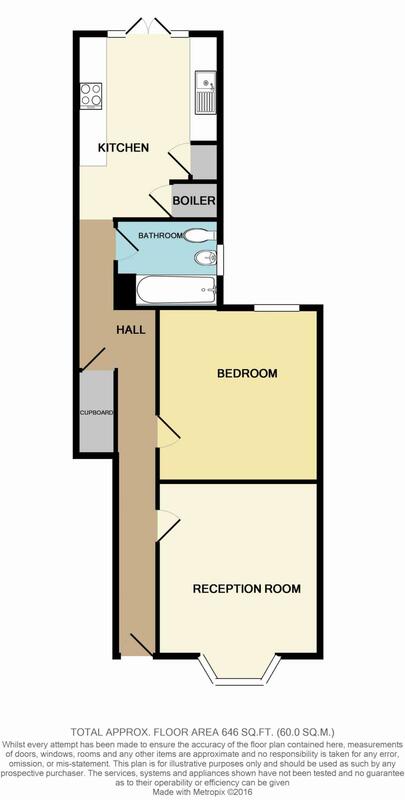 The property boasts a spacious lounge, double bedroom and fitted kitchen with double doors leading onto a beautiful private rear garden.